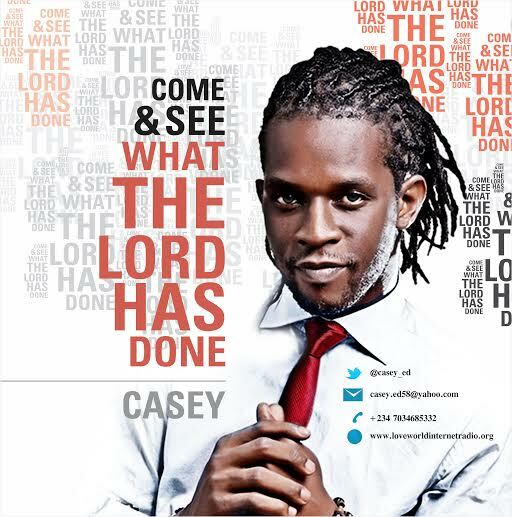 Casey testifies with this soul lifting, worship chorus titled “Come And See What The Lord Has Done”. Here is one ‘easy-to-sing-along’ song of testimony to God’s goodness and mercies. The fine blend of flutes, local drums and strings gives that deep “meditational” feel that engages the spirit of the listener. Come and see what the lord has done for me. He has given to me the Victory. Wow d song is wonderful, I love it keeping doing d good work God has call u to do cheers. 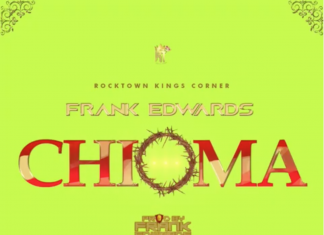 Wow d song is wonderful,I love it keep doing d good works God has call u to do cheers.